England’s health cost effectiveness watchdog NICE has approved Janssen’s Imbruvica for routine use after the company agreed to a substantial price cut. 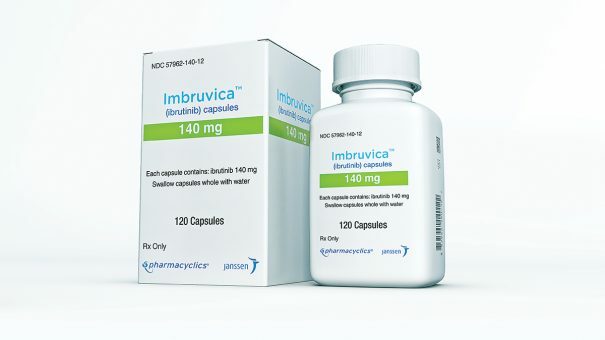 Imbruvica will now be routinely available to people with chronic lymphocytic leukaemia (CLL) whose disease has progressed after first line treatment, or who have genetic changes (known as 17p deletion or TP53 mutation). The drug is the latest in a string of treatments being rapidly reviewed by NICE as they leave the Cancer Drugs Fund (CDF). Pharma companies have been given a clear ultimatum: either lower your prices, or face losing access to NHS patients in England and Wales entirely. This has created an unprecedented situation, where years of rejection from NICE has turned into a stream of ‘yes’ decisions for high-priced cancer drugs. Earlier this week, a similar deal was agreed with Celgene, allowing its advanced multiple myeloma Imnovid to gain draft approval. A year’s treatment with Imbruvica costs more than £55,000 per patient, but Janssen has now agreed a confidential discount to this price, which NICE says now makes it cost effective. 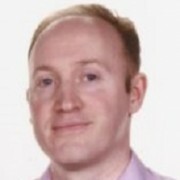 Professor Carole Longson, director of the centre for health technology evaluation at NICE, said: “Patients with this type of leukaemia are difficult to treat; they have very limited treatment options available and some treatments can cause severe side effects. Around 610 patients a year will be eligible for treatment with the drug. The draft guidance is now with consultees who have the opportunity to appeal against it. Once NICE recommends a treatment ‘as an option’ via routine commissioning, the NHS must make sure it is appropriately funded within three months (unless otherwise specified) of its date of final publication. Last week NICE gave a round-up of the CDF reappraisals so far, saying it had approved nine of the 11 drugs it had reviewed until then. NICE’s chief executive said the sudden agreement between it and pharma companies was thanks to “sensible pricing and in some cases better data”. This clearing out of the CDF is seen as essential in order for budget to be freed up for a wave of new cancer treatments. The CDF is now operating as a ‘managed access fund’ with funds of £340 million per year, and provides drugs with funding for a period of two years to allow their cost effectiveness to be proved. The first drug to be accepted to the new CDF on these terms was AstraZeneca’s lung cancer drug Tagrisso.